“Beloved children, pray, pray, pray. 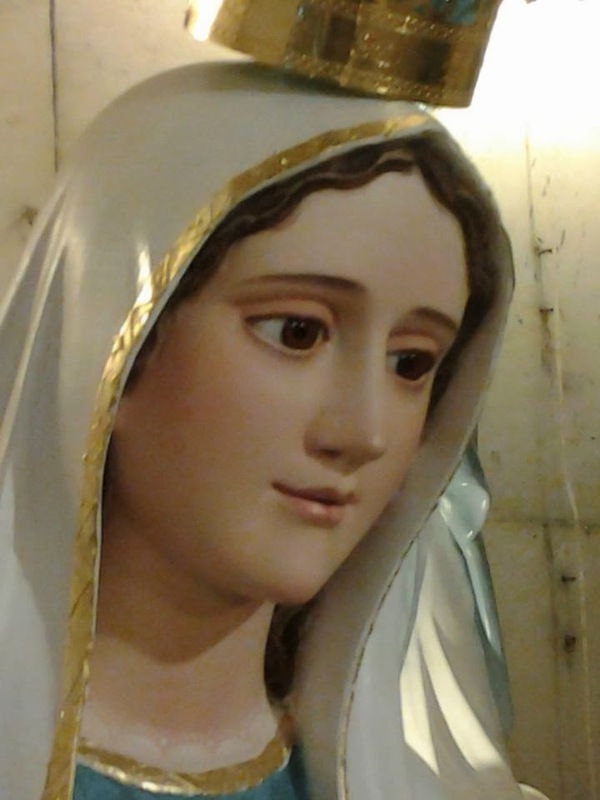 Have the Virtue of Fortitude, because this Virtue leads ye to increasingly advance on the way of Holiness, in the fulfillment of the Will of God for ye, and that she also will make ye support the oppositions and contradictions of this life, as I Myself endured. Pray. By the Rosary, one would arrive at the Lord's great victory. To everyone at this time, I bless from Fatima, from Lourdes and from Jacarei. "